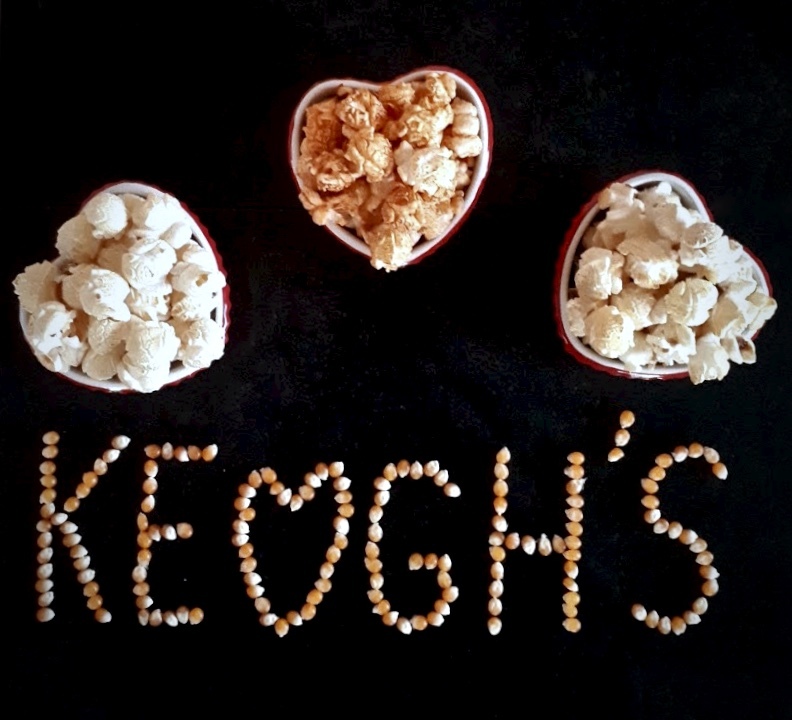 Thank you so much to both Keogh's Farm for kindly sending me their new Premium Popcorn to try. The Keogh family have grown natural and delicious produce on their family farm in North County Dublin, Ireland, for the past 200 years, and they are Ireland's first carbon neutral food business. The premium round corn is grown on their family farm, as well as small family farms in Indiana, and hand-popped on the Keogh farm. 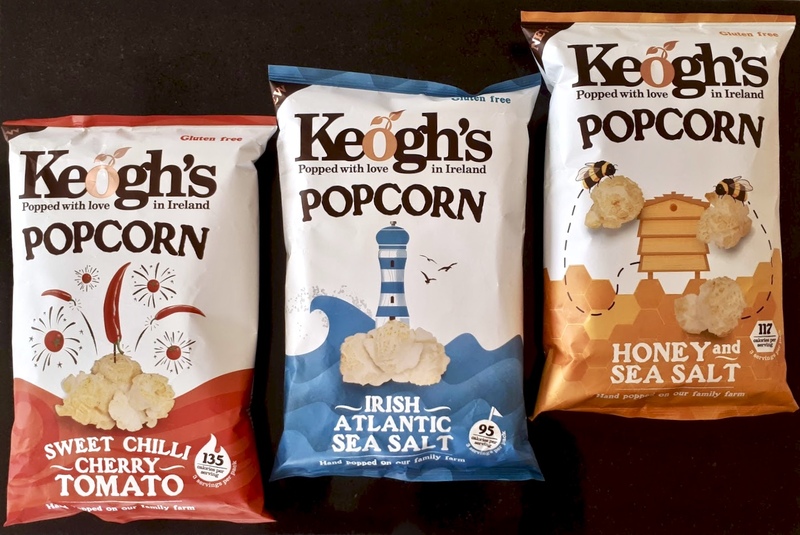 It's no secret, I'm partial to a bag of Keogh's crisps (who isn't? ), and their brand new premium popcorn range is no exception. All of my snack dreams have come true... in the form of fluffy wholegrain popcorn. There are three delicious flavours available - Irish Atlantic Sea Salt, Sweet Chilli Cherry Tomato, and Honey and Sea Salt - and I was fortunate enough to be able to indulge in all three. Irish Atlantic Sea Salt - There's nothing better or more refreshing than the Irish Coast. Opening this bag of popcorn will take you to the sea, without even having to leave the comfort of your couch, which makes it a great treat to send to a loved one living abroad. What better way to give them a tasty reminder of home? The Irish Atlantic Sea Salt flavour consists of just three ingredients - wholegrain popcorn, sunflower oil, and sea salt. It is both gluten and lactose free, suitable for both vegetarians and vegans, and doesn't contain any MSG or GMO, which means that everyone can enjoy this tasty and healthy snack. And just when you thought that things couldn't get any better, there are only 95 calories per serving! The sea salt is handcrafted by O'Neills Irish Atlantic Sea Salt on the Beara Peninsula in West Cork, Ireland. Sweet Chilli Cherry Tomato - This is my favourite flavour. Admittedly, chillies, tomatoes, and popcorn sound like a slightly more unusual combination, but I was intrigued by how great it tastes. Delicious. Scrumptious. Glorious. Marvellous. I could eat numerous bags. The Sweet Chilli Cherry Tomato flavour contains sixteen natural and wholesome ingredients. 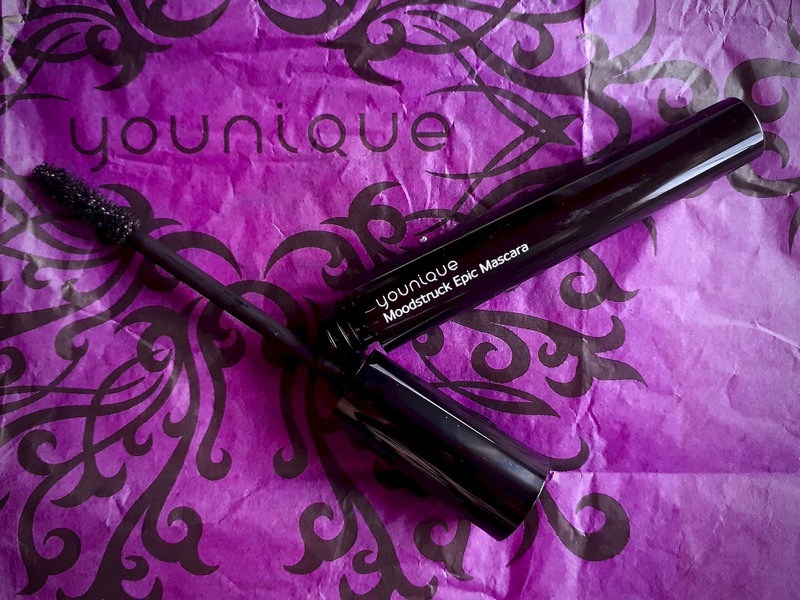 It is gluten free, suitable for vegetarians, and doesn't contain any MSG or GMO. It contains milk, so, unfortunately, it isn't lactose free or suitable for vegans. There are just 135 calories per serving. The juicy cherry tomatoes are grown by Keogh's neighbours on Flynn's Tomato Farm. 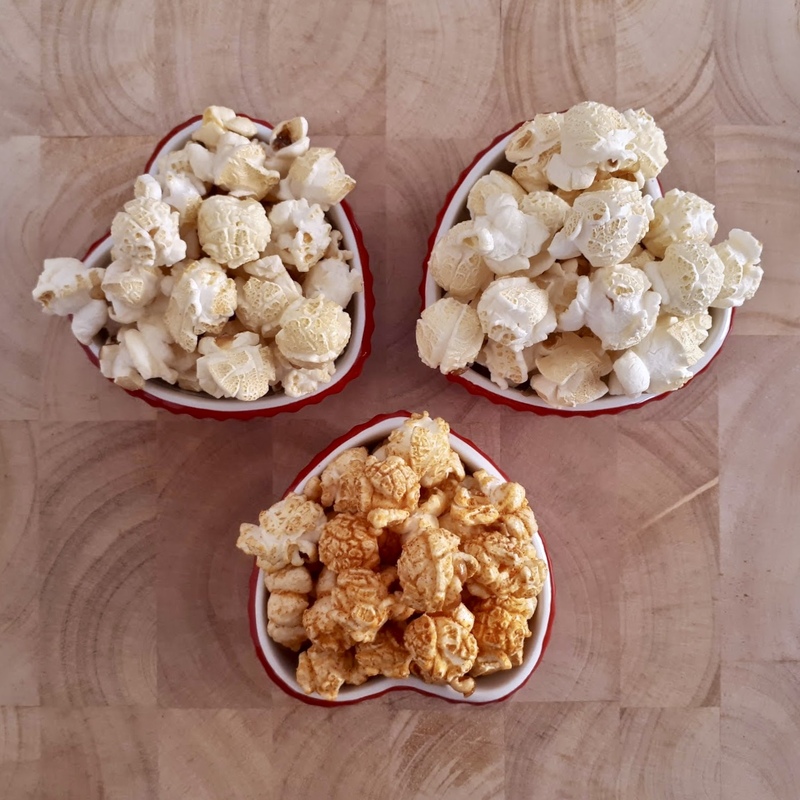 Honey and Sea Salt - I'm not really a fan of toffee popcorn as I have found that it tends to be overly sweet and sticky, so I was quite intrigued by the fact that Keogh's take on sweet popcorn replaced the toffee with honey, and added sea salt. 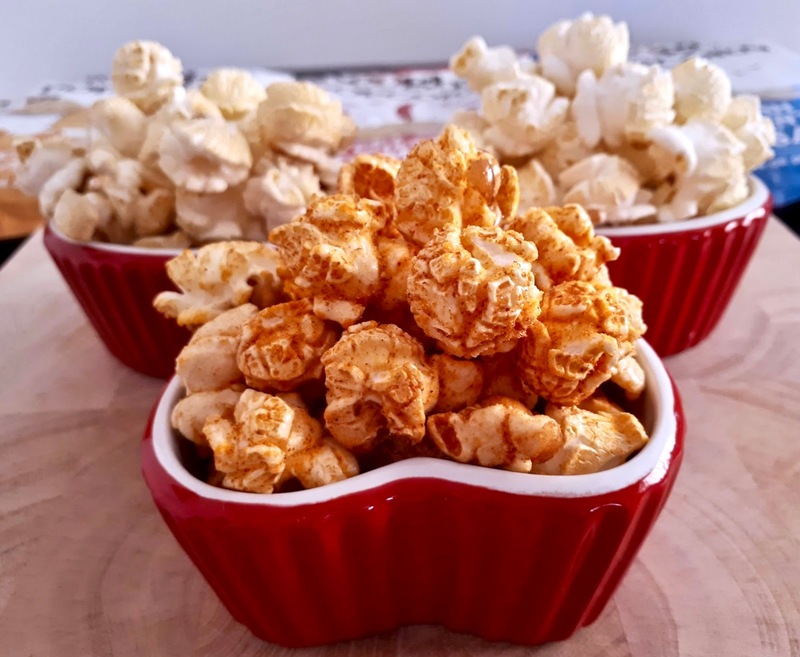 This popcorn flavour is the perfect complimentary combination of sweet and savoury, and ideal when you're craving an indulgent, yet not-too-sweet treat. 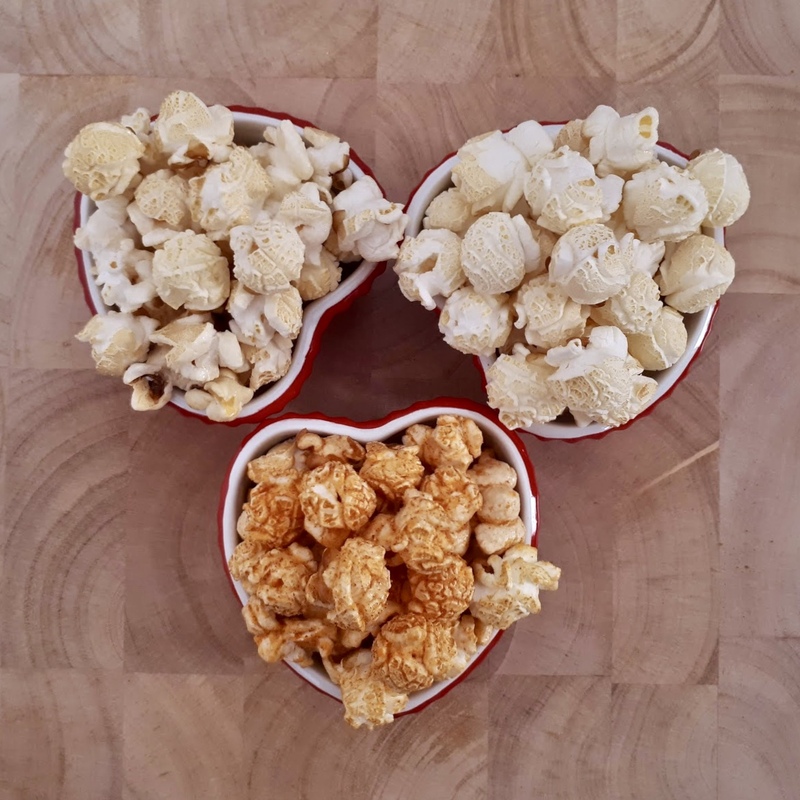 The Honey and Sea Salt flavour consists of just five ingredients - wholegrain popcorn, unrefined cane sugar, sunflower oil, honey, and salt. It is both lactose and gluten free, suitable for vegetarians, and doesn't contain any MSG or GMO. It contains honey, so, unfortunately, it is not suitable for vegans. There are just 117 calories per serving. The raw natural honey comes directly from Keogh's very own Irish honeybees that reside on their family farm. 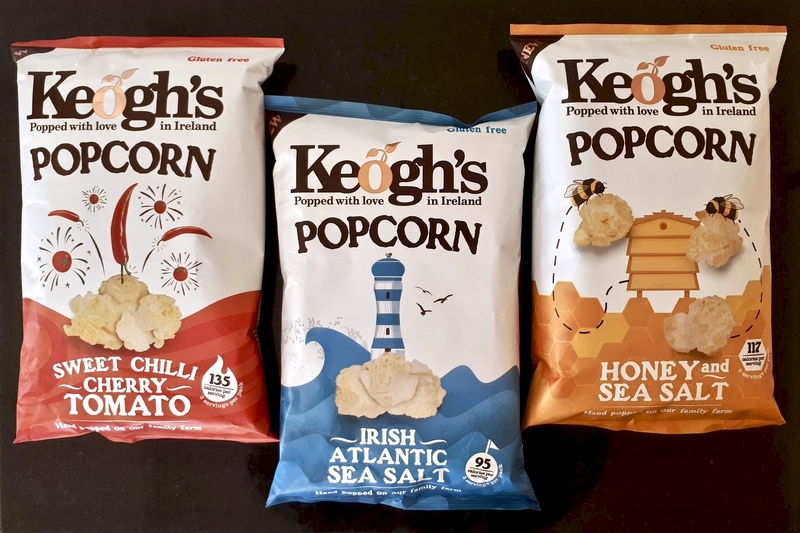 All three flavours of Keogh's Premium Popcorn are available as sharing bags (which contain three servings each) for €2.69 and are on shelves now in SuperValu, Dunnes Stores, and Tesco. All three flavours are also available as smaller convenience bags and retail at €1.19. There is also a multipack option that contains six convenience bags - two of each flavour. 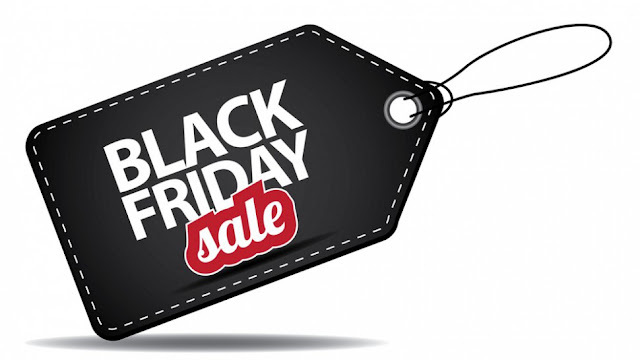 This option retails at €3.99. Keogh's Premium Popcorn has now become a regular purchase for me. I'm supporting an Irish family-owned business while treating myself to a delicious snack so it's definitely a win-win in my opinion! 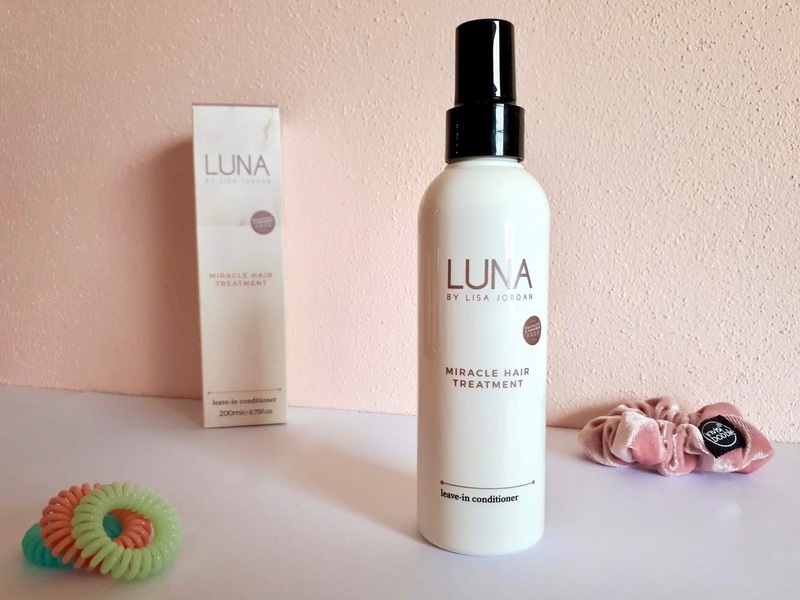 Although this product was kindly gifted to me as a PR sample, all opinions are my own, honest, and have not been influenced by a third party.